Instrumentation for open surgery has seen relatively little change over the last several decades. Laparoscopic surgery is equipment intensive. Each surgical specialty has different requirements for instruments, and laparoscopic urology involves gaining access, visualization, placement of instruments, dissection and hemostasis of target tissues, extraction of specimens, and wound closure. 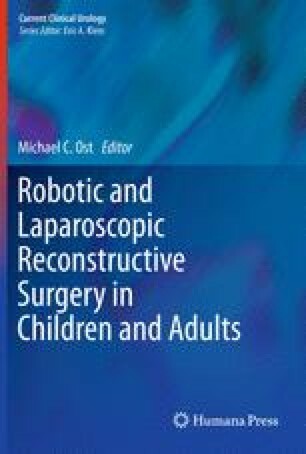 Adaptations of adult laparoscopic instruments continue to be made for appropriate application and improvement of the safety of laparoscopic procedures in infants and children. This chapter gives an overview of the basic equipment and instruments that should be available.